Click here for the 3-pack. of magnesium your body needs. Magnesium is a calming mineral that nourishes your nervous system. This is a transdermal topical spray. Do not consume internally. Magnesium Ease contains only 2 ingredients: Ultra Purified H2O (water) and above Pharmaceutical Grade Magnesium Chloride Hexahydrate (99.99999999% pure). This is the absolute highest grade available internationally. There are no other minerals (or contaminants) present in Magnesium Infusion. It is gentle, smooth, and highly effective. In fact, no other form of magnesium supplementation is even close to being as bio-available as this product. Apply 20-40 sprays across your body per day after taking shower. You should spray the product anywhere on the body however the following areas are recommended for maximum absorption: inside the elbows, behind the knees, wrists, top of your feet, and stomach. We recommend using the product right after a shower, towel dry, spray on and rub in: the magnesium absorbs within 90 seconds. If taking a bath, use 2-4 oz in the bath. i use this after a shower and sometimes in the evening to help alleviate my leg cramps. it has been a lifesaver!  I love shopping with Raw & Order. QUICK shipping and I compare prices of Ease on other sites and this is the best. Ease is easy to use and best form absorbed by your body. I use daily and it works. Had cramp in middle of night so sprayed right away and cramp was gone. Thank you Raw & Order for excellent customer service too!!! When I use EASE, it helps reduce my aches and pains all over my body. I also think it helps bruises on my toe nails. It gives my body an overall good feeling. I can highly recommend EASE. I use it daily right before I get dressed in the morning. I simply splash it all over my naked body. I have been using EASE for I believe at least a year now. I don't like to let a day go by without using it. Magnesium deficiency is rampant and it affects SO many aspects of our health. This product is NOT just for pain. I have bought it for 4 other people who have tried it and will never be without it. Awesome!